High technical expertise based on years of experience in Cisco Gold Partner integrator: - Implement Routing, Switching, Wireless and Network Security projects(ASA Configuration) - Implementation and integration of Unified Collaboration projects based on Cisco UC Technology. - Cisco Contact Center deployments with Scripting (UCCX, UCCE). 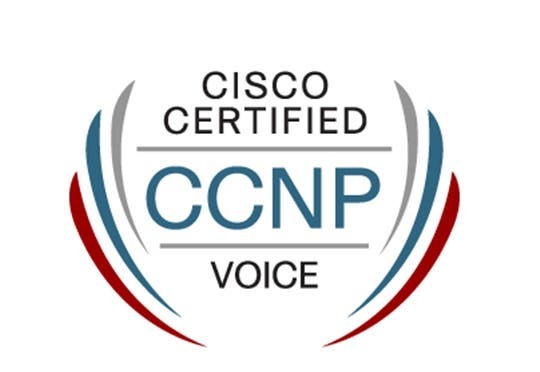 - Configuration, testing, operation, maintenance and management of voice - Cisco IOS Voice Protocols based on SIP, MGCP and - Perform analysis and diagnosis of complex networking problems including Unified Communications and Collaboration solutions (CUCM, CME, CUIC, CUE, CUC...) - Configuring Cisco L2 & L3 Switches (STP, VTP, VLANs, and Network High Availability). - Configured Wireless technologies, cisco WLC and Cloud based AP (Meraki). - Good experience in Installing, deployment and integration open source voice system(asterisk). - Implementation and configuring experience in Call Billing,Recording, screen recording and Quality management systems.